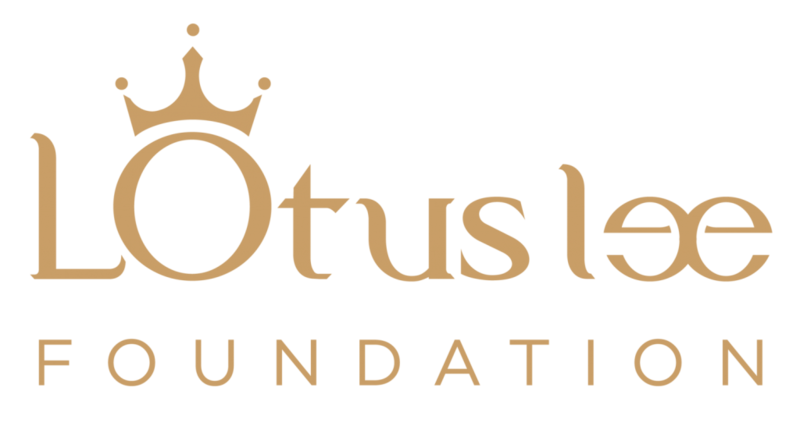 The Bully Problem is one of ten finalists for the 2018 Lotus Fee Foundation New Work Initiative. The intent of the Initiative is “to bring the best theatre from the United States to China and vice versa”. More details will be announced in forthcoming weeks!